brand & web design experts. 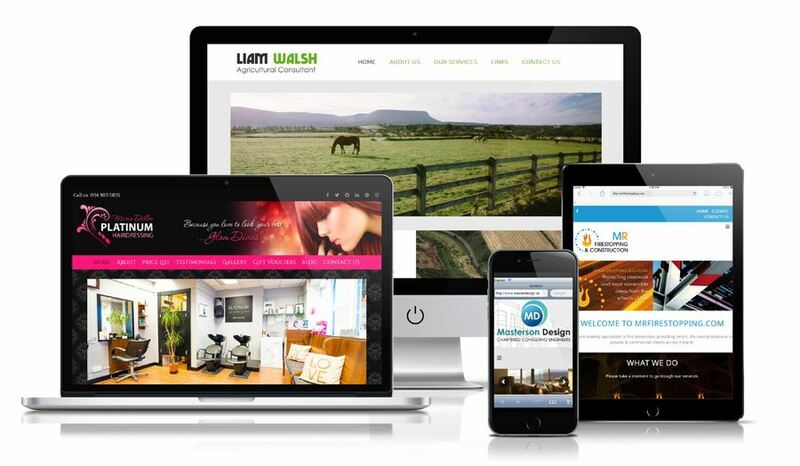 We are web design & branding experts based in Mayo. We collaborate with our clients to create memorable brands and dynamic websites that help them better communicate, engage and transact with their customers. We are also passionate about personal growth and motivation. Our mission is to inspire businesses to perform better in many different ways. We capture the client’s vision into attractive and engaging visual designs. We have created number of logos and websites, which played huge part in our clients’ successes. Our experience and background allow us to create truly hypnotic brands and designs. We focus on BEAUTIFUL DESIGN, but also we aim to create a MARKETING BASE for our clients, a STRATEGY for your brand and online presence. Our psychology & personal growth background allows us to create HYPNOTIC brands and websites, which turn your visitors into customers. We EDUCATE our clients, so they become more confident approaching constantly evolving online world, so they can really use it to grow their business. We like to INSPIRE and MOTIVATE our clients to get MORE OUT OF their brand, online presence and their business. Take a look at some things we offer. Now you have an abundance of tools to make better business. Many businesses and organizations within Ireland and worldwide have become happy owners of websites and brands created by Vivinspire. We thrive off their feedback and recommendation. “Agnes of Vivinspire more than exceeded my expectations in terms of the finished website that she delivered. She understood exactly what my needs were and she used her creative and technical expertise to produce what I had in mind. I found her very easy to work with and she was always very responsive, helpful and patient both in making her own suggestions and in responding to my own ideas. 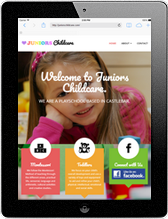 “We spent a number of months developing our website. Agnes was most professional, approachable and always available to discuss any ideas or suggestions that would work for us. Agnes even went a step further than the original assignment which was above and beyond to ensure our business was benefiting from her expertise. From the initial proposal to completion all information was well communicated and understood by us and we did not feel overwhelmed.